After major discussion the makers of Little House have decided that we want to be able to provide our entire high quality curriculum series for free for families in need- including our supplementary 5 Day Virtual Fieldtrips, and Little House Organization Pack. We don’t believe that financial barriers should prevent homeschooling families in need from providing the best quality education they can for their children. We are now offering a scaled pricing system for families in need. BUT, we really need your help. If you are in the financial position to help Little House in even the smallest way, it would be a huge help. So far the team at Little House has had to pay all of the technical costs of running the site with our own money. To be able to continue to expand to further grades we need the help of Little House users. It takes a massive investment of time and money to provide free curriculum on a quality secure site. As more grades are added (and more websites are added) to Little House Homeschool our personal financial burden increases exponentially. If we can receive financial support we can release more quality curriculum for free at a faster rate. There are three ways that you can help keep Little House running for everyone for a long time. 1. You can visit our Donation page and contribute directly. 2. When you purchase a Little House product you can choose the scaled pricing option where you help to contribute a scholarship for another family who is unable to pay anything right now or can only contribute a small tip for the product. This is such a blessing for families who want to provide quality curriculum for their children but don’t have the financial means to do so at the present time. 3. When you purchase a Little House product you can choose to not only contribute to a scholarship for another family for that product, but also to support the technical side of the site. If you appreciate what we do and would like to be a full supporter who directly keeps the site running this is an amazing way to help. This is an example of our new scaled pricing model for one of our Little House products. $0: I’m unable to pay right now. $5: Thanks, here’s a tip! $17.97: I can pay the suggested price. $35: I would like to contribute to the Little House Scholarship Fund so that people in need can access this curriculum for free. 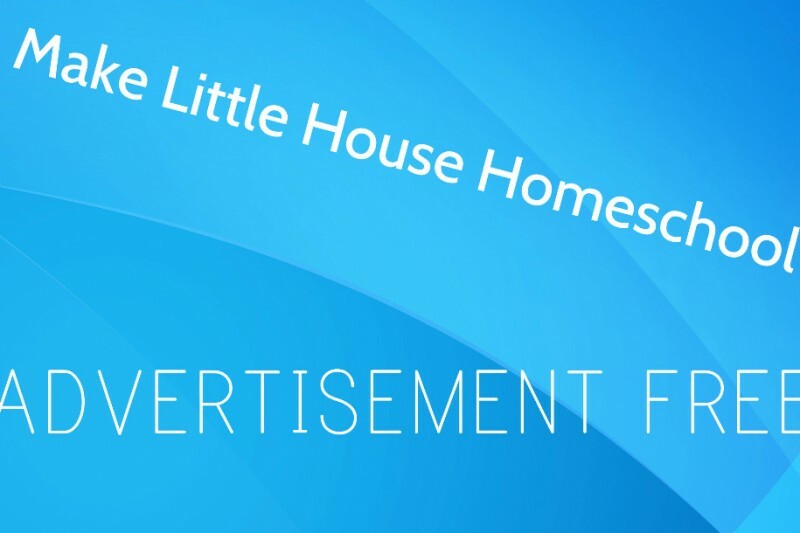 $50: I’m a full supporter of Little House and want to contribute to keep the site running. How do I apply or request the curriculum. I unable to pay right now but soon may possibly be able to leave a tip. I hope you enjoy the curriculum!